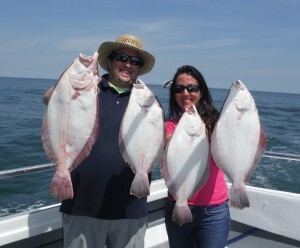 Now Booking 2019!!! 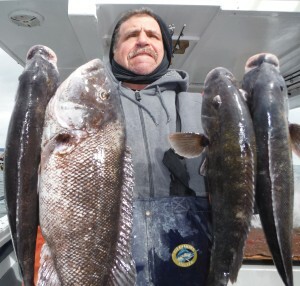 Private Charters and “Split Charters” aboard the all new Brooklyn Girl! NEW YORK Fluke Regs For 2019!!! 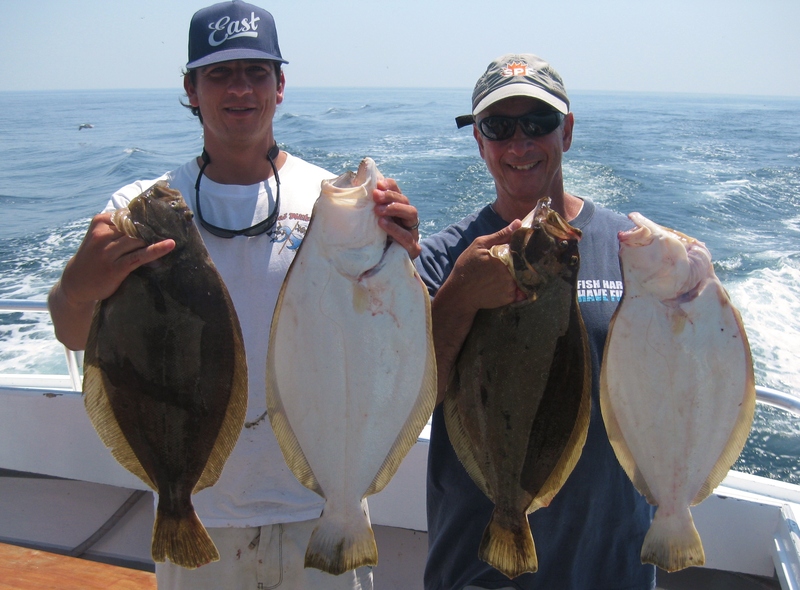 4 Fluke @ 19″ Per Person Limit For 2019 – May 4th Opener! 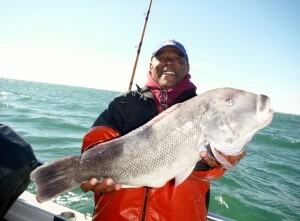 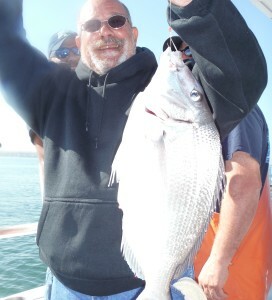 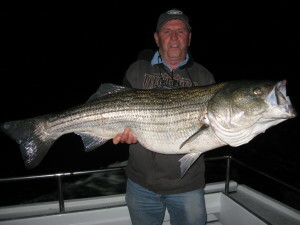 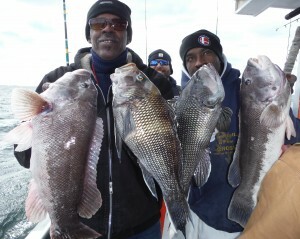 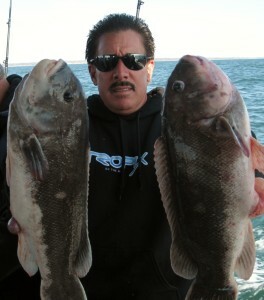 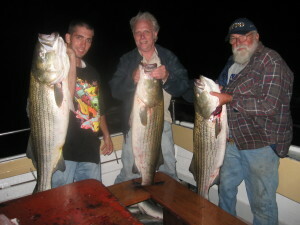 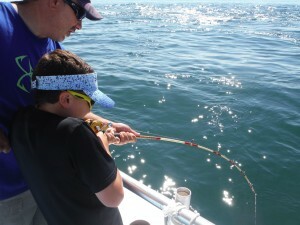 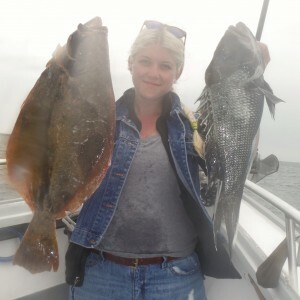 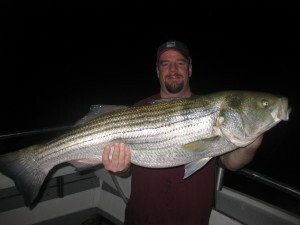 Book Early For Fall Blackfish, Scup and Sea Bass!! 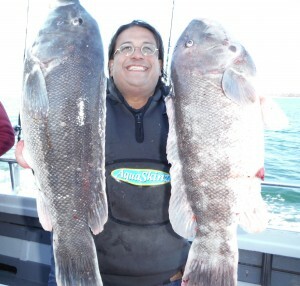 We Do Parties, Events and Cruises As Well For Up To 34 Passengers!